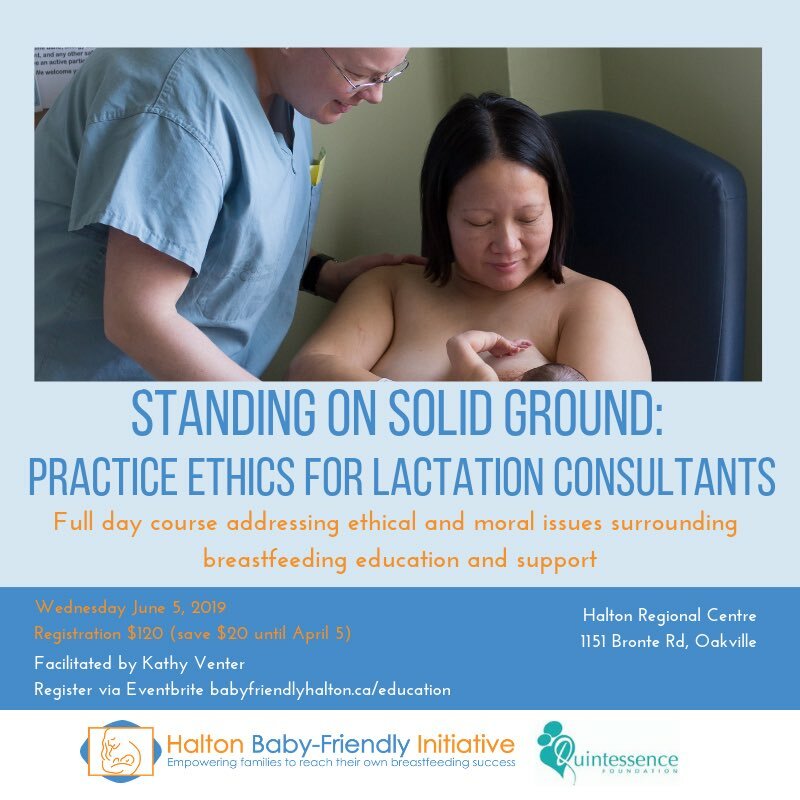 Halton BFI members are healthcare professionals and members of the public who support breastfeeding who live, work or volunteer in Halton Region. 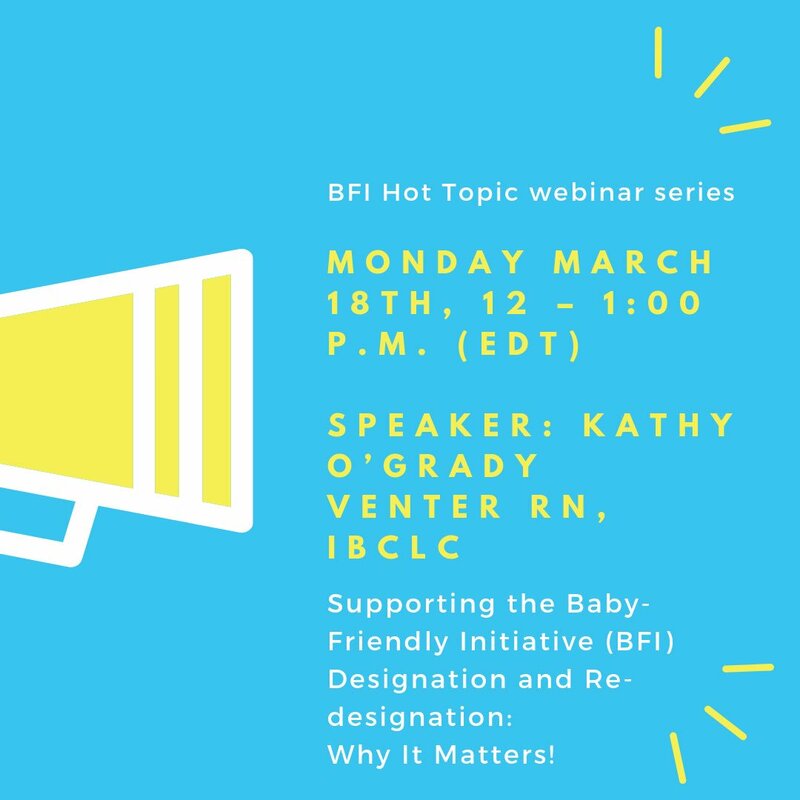 We collaborate as a community to ensure families receive breastfeeding support and support local organizations in their BFI journey. Halton BFI membership is open to anyone who is interested in promoting the Baby-Friendly Initiative. Members attend at least 50% of monthly meetings. Supporters are those who support HBFI goals but are unable to fulfill membership obligations. What does Halton BFI do? Halton BFI does not pay members or supporters for their involvement in Halton BFI. Employers who support Halton BFI may ask employees to become members and to attend meetings or do work for Halton BFI during paid work hours. If there is a conflict of interest (COI) or potential COI, the member will declare this prior to the subject being discussed. The member will not able to participate in any discussion or vote on the issue where they have declared a COI/potential COI. No member/supporter will put themselves in a position where they or a member of their family will derive financial gain or profit from being a member/supporter. 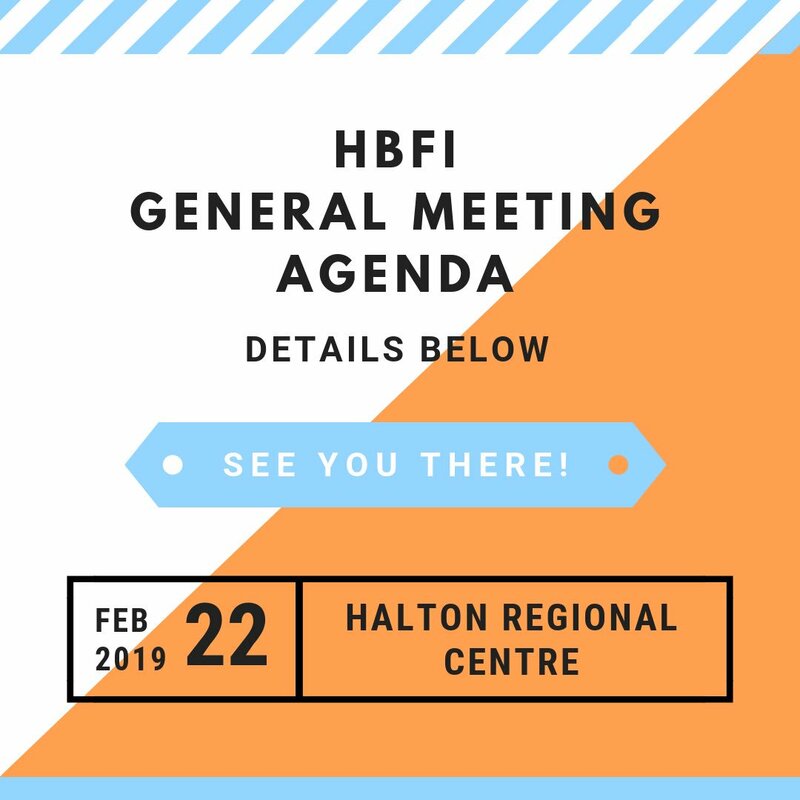 Only Halton BFI members can make decisions regarding the administration and business of Halton BFI. Become a Halton BFI member! 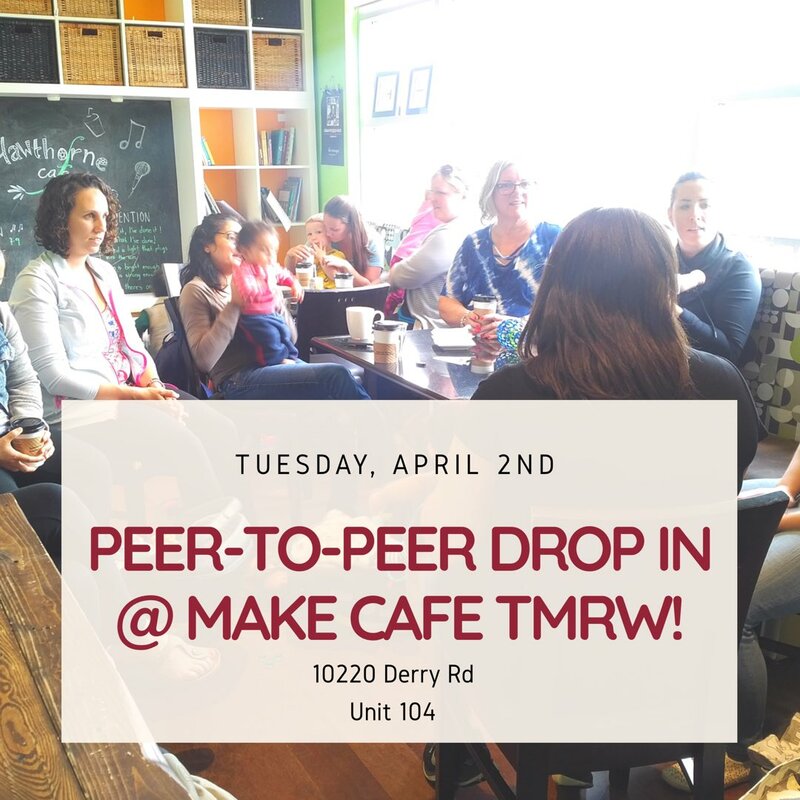 We are always looking for new volunteers! Please email us if you are interested in being added to our mailing list.